Added on April 3, 2015 by Lauri Chickillo. 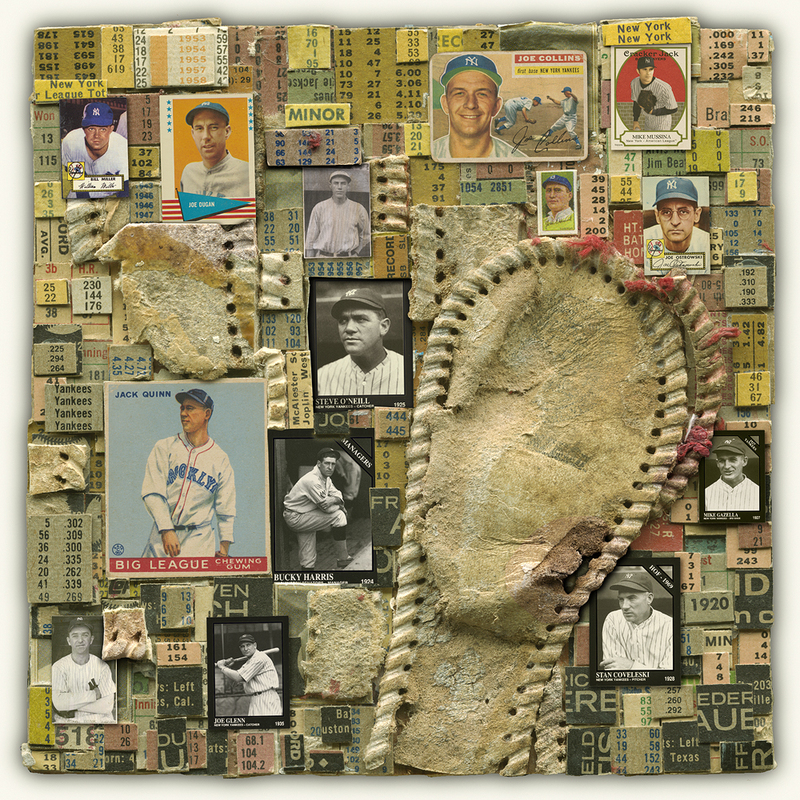 This is a Yankees collage which will be exhibited at the upcoming Everhart Museum's Baseball Dreams exhibition. The exhibition will be at the museum from April 8 through the World Series. I am very excited to be able to share my love of baseball, and the story of these collages. I will also be selling work from this collection on this site in days to come, so stay tuned!